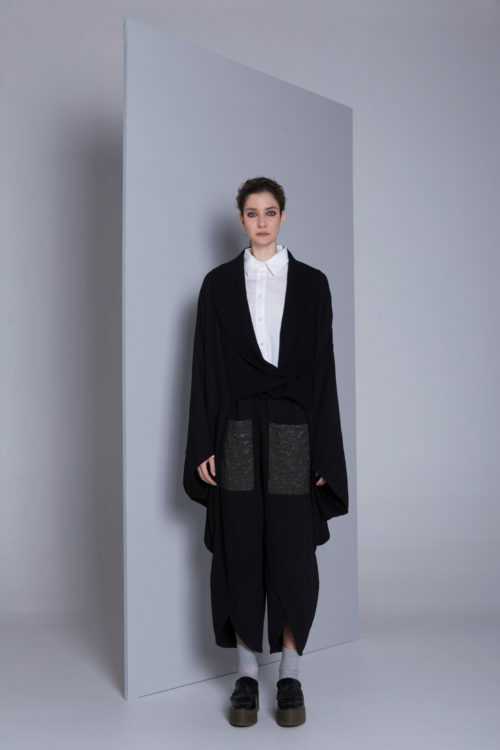 Ozawa N Ku, a Greek design house, encourages women to dare to stand out. Express Yourself! Put your body and soul into the garment and reveal the possibilities.